Births, Pets, Engagements and Weddings are all extremely special moments in life that we want to cherish forever. How do you honour these precious memories? How can you celebrate these occasions with loved ones? Welcome to the world of LifeTyped where we capture your life’s moments in WORDS and honour it as ART. We also offer personalised Manifestos – aspiring and uplifting mantras and mottos to keep you focussed and inspired. LifeTyped offers you a beautiful range of personalised typographic prints and manifestos to enjoy for years to come. Made-to-order, each print is designed with love, professionally printed on high-quality paper and carefully packaged to be delivered to your door. Want to LifeType one of your memories? 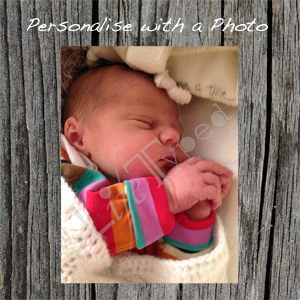 Need a personalised gift for someone you love? Choose from our celebratory products below! Please note frames and accessories not included. Frames are coming soon to LifeTyped! Have a look at our How It Works page and our FAQs for more information. Otherwise contact us if you have any specific queries. us. Please keep uus up to date like this. Thanks for sharing.